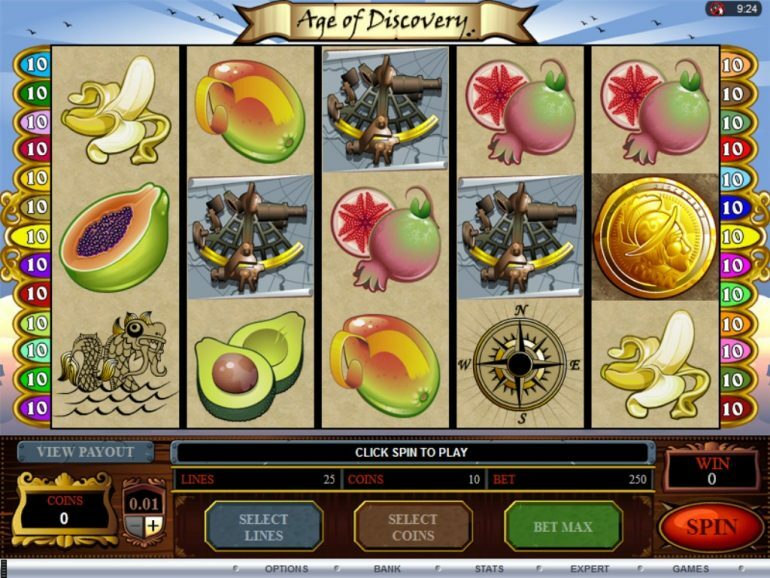 Age of discovery is a 25 win line pokie based around the discovery of new lands. You’ll find plenty of reel symbols and also wilds and scatters. The one you want to find however is the Compass for this symbol triggers the bonus picking game where you pick off locations to reveal bonus wins. Just watch out for the pirates. 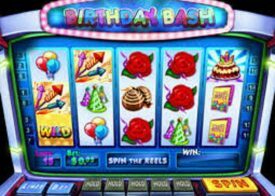 Being 25 win lines you’ll have more ways to win and you never know that jackpot could be just a spin away. The game has wild symbols and they stand in for all symbols bar the scatters. 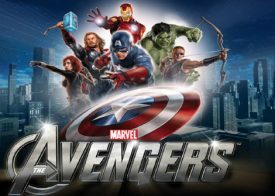 The game also has smooth graphics and high quality audio to make the game completely immersive, so crank up the volume whenever you decide to sit down at this game for a session. You may now want to give the Age of Discovery Pokie you best show however if you do like it keep in mind there are quite a number of other highly playable Pokie machines from Microgaming you will enjoy playing, and many of them do come with high RTP’s too, read on for a final look at what this Pokie game has to offer all level of players! 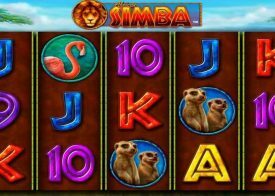 Pokie tournaments are always on offer in many land based casino venues and there is a good chance you may have taken part in one or more than one of those pokie tournaments if you regularly visit such a venue, however we are also pleased to announce many online casino sites which have the Age Of Discovery Pokie game and other Microgaming pokies available also offer their players lots of daily pokie tournaments too! The Age of Discovery Pokie game is a relatively new one you can access and play online and we are more than confident that when you do play it you will soon fall in love with all of its features and of course its playing structure and format, however it will certainly be worth playing at a casino at which the Microgaming range of Pokie games are on offer as they also have lots of new pokies rolling out throughout the year too. Does the Age of Discovery pokie have a high verified RTP? 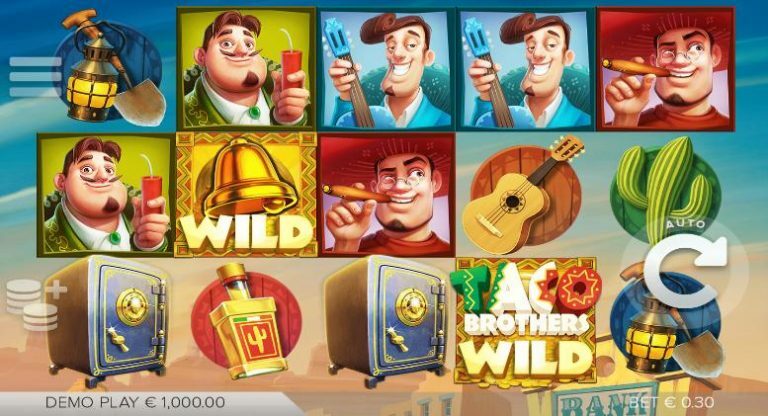 All Microgaming designed and supplied Pokie games have had their payout percentages certified and every single Pokie machine of theirs you can play online or on a mobile device is completely random too the RTP of the Age of Discovery Pokie game for reference has been set at a very appealing 96.62%.